Airport transfers from Swindon and Wiltshire are becoming very popular and here at The Swindon Limo Company we can offer limousine hire to suit your travel needs. At The Swindon Limo Company we offer a door to door service to make your travel hassle free, let your holiday start from your home in the Swindon area with a glass of bubbly welcoming you into one of our many Limousines and let the relaxation begin to your chosen airport from Bristol, Heathrow, Gatwick or any other London airports. All bookings pick you up from your home or work address and take you to your chosen airport covering all London airports, Bristol and Birmingham. On return our driver will be monitoring your flight and waiting to collect you from the airport and help you and your luggage into the Limousine. At The Swindon Limo Company we can offer Limousines for up to 8 passengers who want to travel in style. 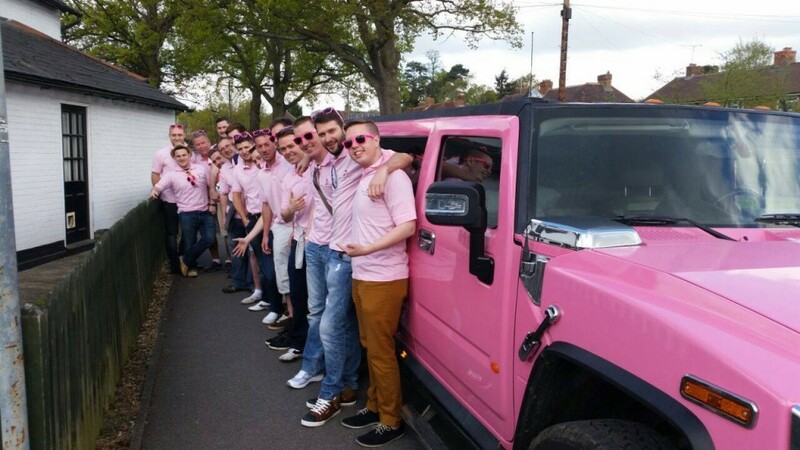 If its short breaks your having to celebrate hen or stag parties, or whether it be a big birthday celebration with all your friends we can offer you a range of Hummers, Party Limo Buses and Minibus hire that can take up to 16 passengers. You choose your travel times for the outward and the inward journey, so you are not feeling rushed through the airport, our driver will be waiting for your call to meet you at the exit. Limousine hire to the airport is affordable travel that competes with public transport costs. We will be more than happy to quote you for your journey and are confident you will be pleasantly surprised. For parties getting married abroad who are concerned about extra luggage we can offer transport for luggage to follow you to the airport. We now also offer Minibus/Coach hire for our customers who want to travel in comfort without the thrills! Our Minibus/Coach seats up to 16 passengers with plenty of luggage space. See our fleet page for further information. Why not look at our split airport transfer packages taking you to the airport in style in one of our Hummers or Party Limo Buses and return in our Minibus/Coach for the experience of Limousine hire at a cheaper price. We cover Swindon and surrounding areas in Wiltshire and can take you to all London airports, Bristol airport and Birmingham airport.